Daily lunch 10am to 3pm, dinner from 5.30pm. 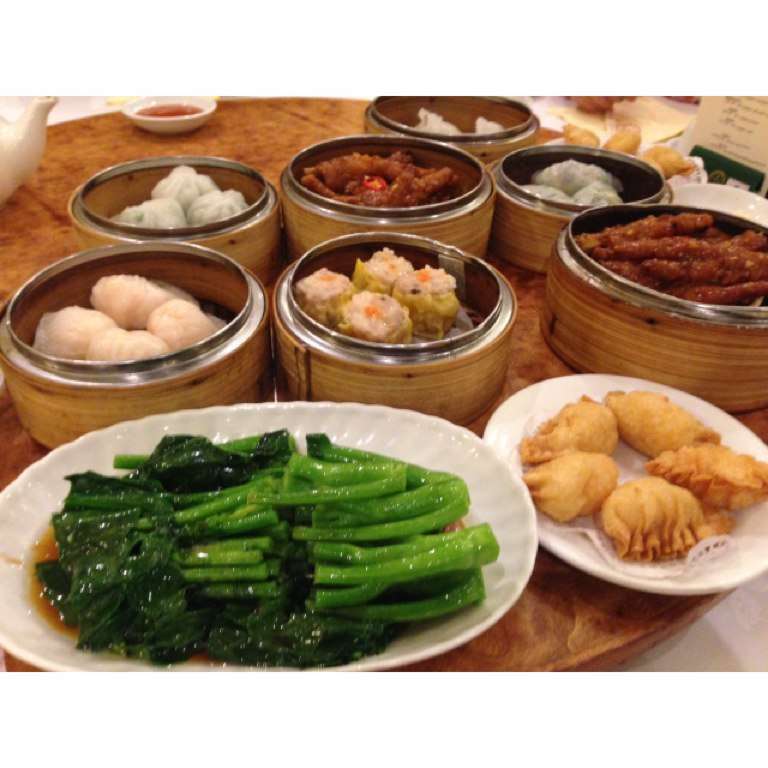 Best Yum Cha in Sydney. You'd swear you were in Hong Kong! If you haven't done Yum Cha at Marigold, you haven't lived in Sydney. i've been going to this place since i was a kid. LOVE LOVE LOVE it. Massive Yum Cha restaurant. Good quality. Awesome Yum Cha in China town. love it!